Objective : The two years Distance Learning Master of Science (M.Sc.) 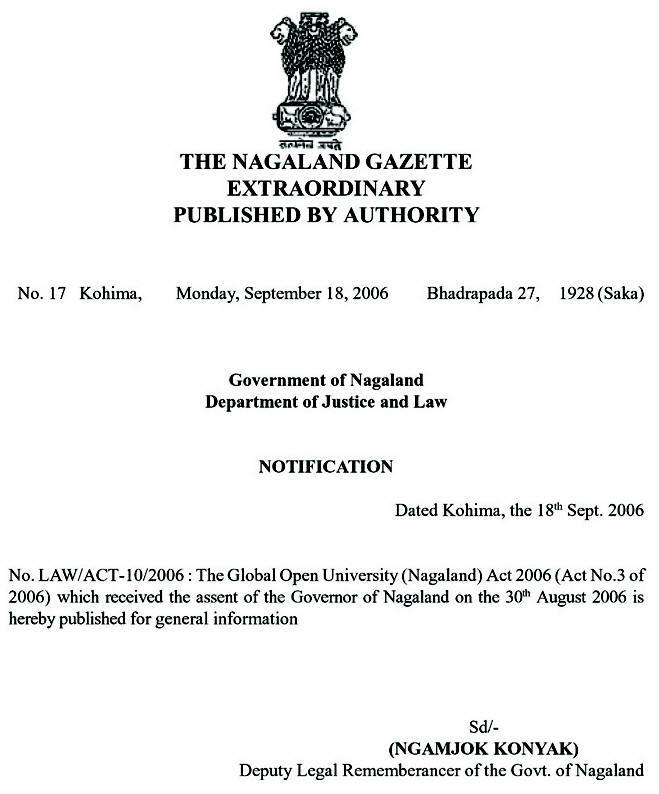 in Criminology conducted by The Global Open University, Nagaland has been designed for meeting the demand of the growing needs of experts in the fields of criminal intelligence, combating mechanism, communal violence control, crime against women, corruption control, criminal law and justice administration etc. 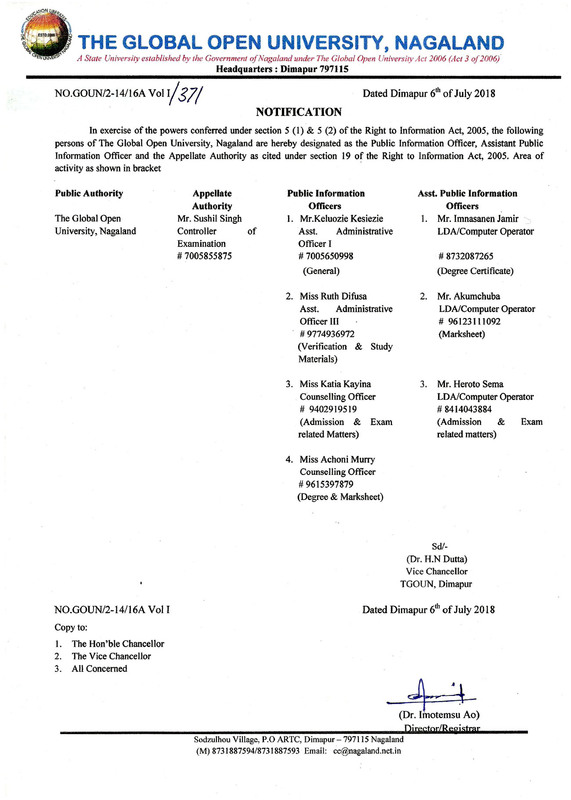 Award : Master of Science with specialisation in Criminology shall be awarded to all the successful candidates by The Global Open University, Nagaland. 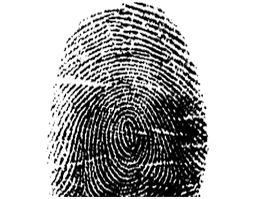 Criminology is the scientific study of the nature, extend, causes and control of criminal behaviour in both the individuals and in the society. This is an interdisciplinary field in behavioural science drawing especially upon the research in the area of deviance as well as on the writings in law. Research areas in criminology like the incidence, forms, causes and consequences of crime as well as social and governmental regulations and reaction to crime have made this profession very important. Accordingly jobs are available in the government as well as in the forensic science and detective organisations worldwide.